The Federal Government will continue to prioritise health expenditures in spite of the dwindling revenue. 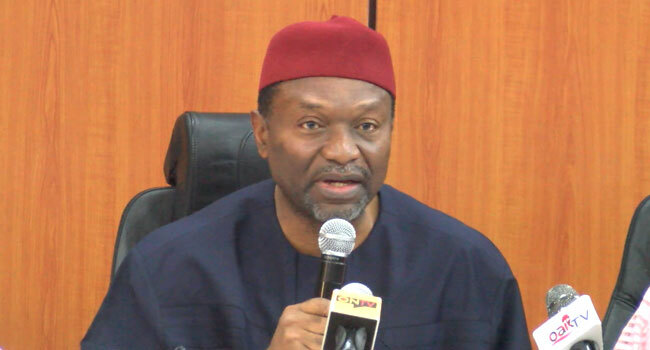 The Minister of Budget and National Planning, Udoma Udo Udoma, said this on Tuesday at a workshop on the Nigeria Value for Money in the Health Sector in Abuja. The minister also said that government was working to improve the country’s mortality rate, which was among the lowest in the continent. According to him, the constrained fiscal space occasioned by drop in oil price and disruption to crude production continues to reflect on revenues. “Though, it recovered somewhat to N7.17 trillion and N9.17 trillion in 2017 and 2018, it is still low compared to the amount in 2014,” he said. He said that notwithstanding the government’s tight revenue inflow, there was need to increase expenditure in the health sector. The minister said that governments at all levels need to come together to maximise value for allocation to the sector. 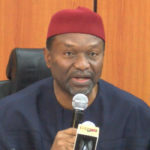 Akabueze said that there was need to upscale allocation to the primary healthcare, calling for equity in the allocation of funds to different areas in the sector. According to him, this has placed a limitation on how much we can borrow. Akabueze said, to turn the tide around, the country must seek ways to attract other sources of funding, especially private investments to the health sector.